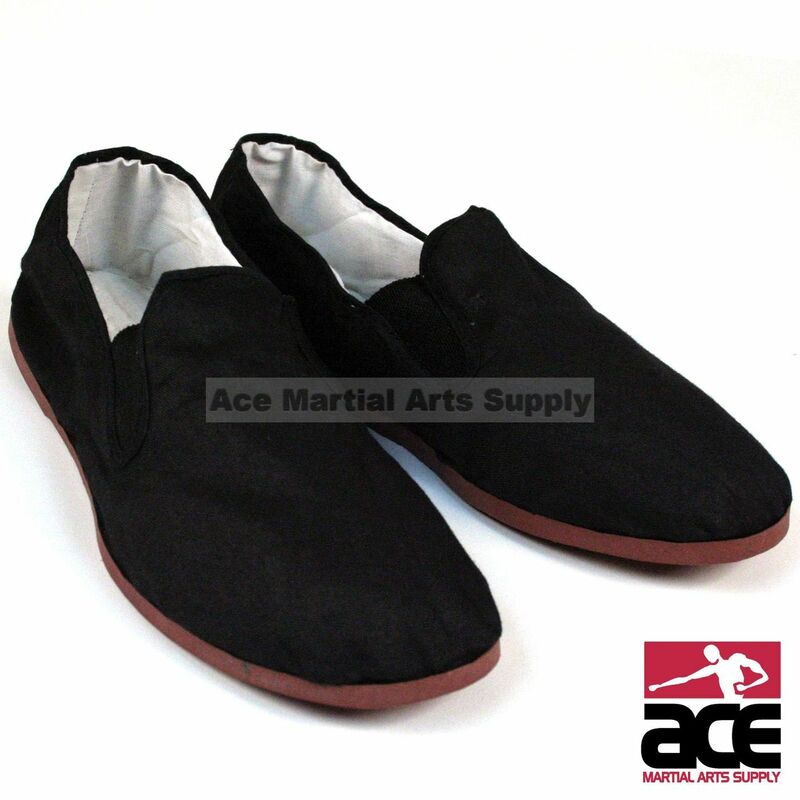 These Kung Fu shoes are perfect for outdoor Kung Fu training. 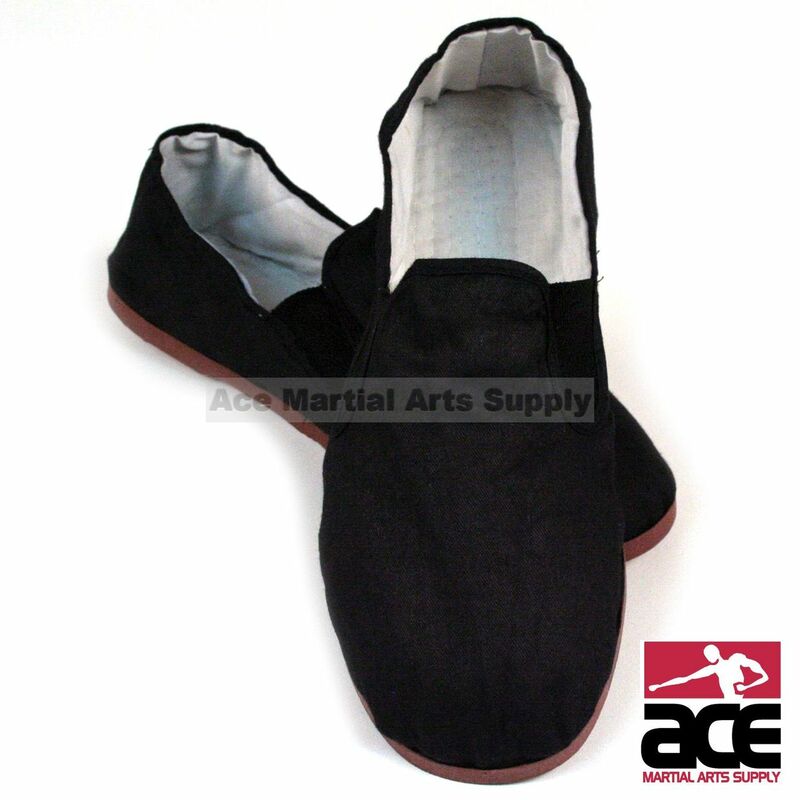 A durable canvas construction with a strong rubber sole makes them ideal for the environment outside. 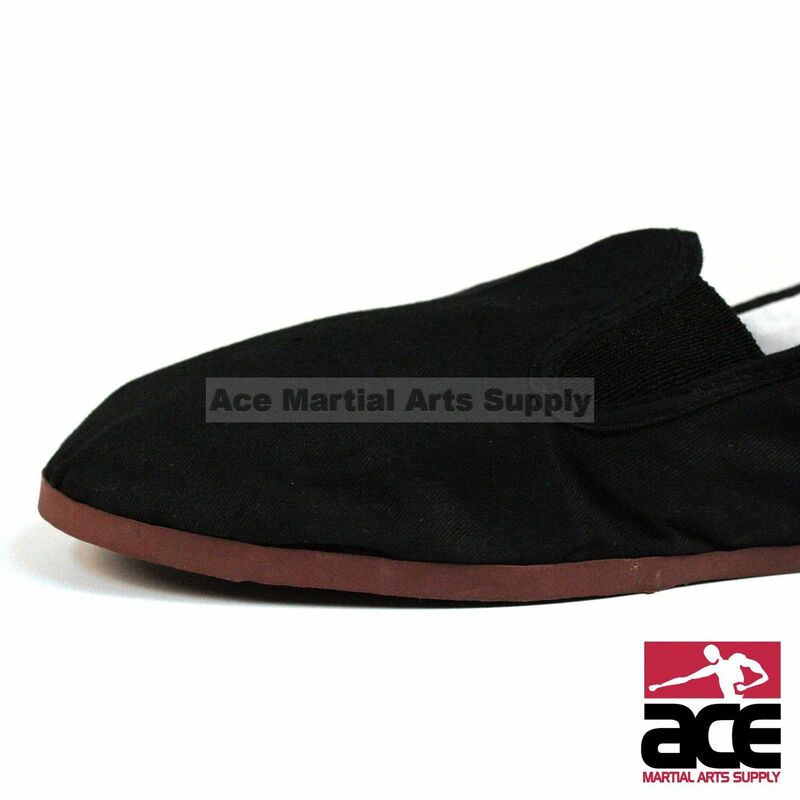 They feature a slip-on style design for comfort and easy use and are washer machine friendly. 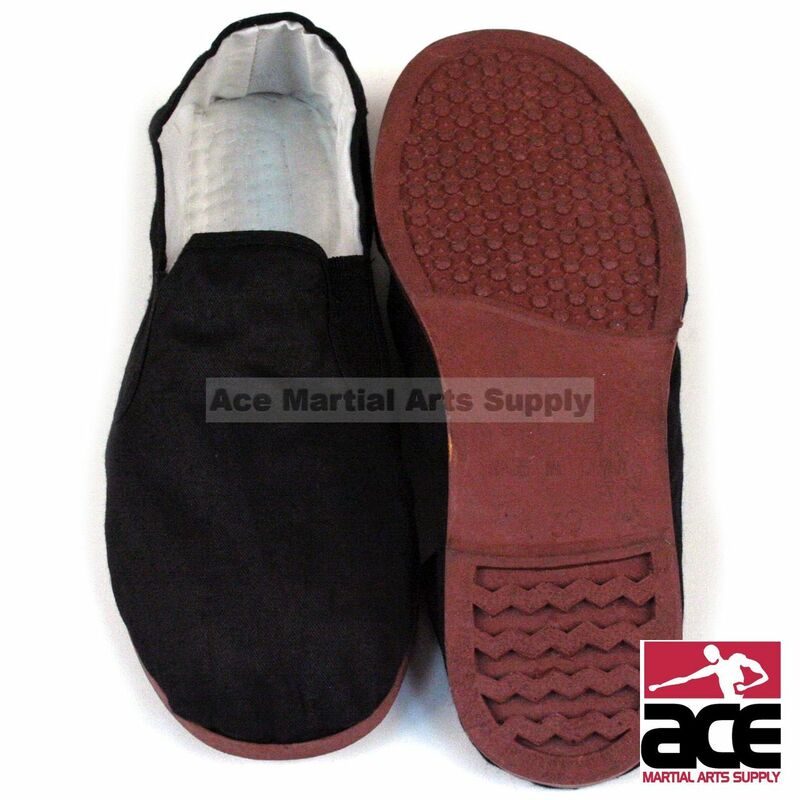 How to measure: Women's shoe size generally run 0.5 - 1 sizes smaller than men's.